Newfoundland and Labrador announced the increase, set to take effect April 1, in St. John's Tuesday. The minimum wage will increase by 15 cents to $11.15 as of April 1, the Newfoundland and Labrador government announced Tuesday, noting that it fulfill a promise made during the last provincial election campaign. The minimum overtime wage will also increase to $16.73, 1.5 times the minimum wage, the Ministry of Advanced Education, Skills and Labour said in a release Tuesday. 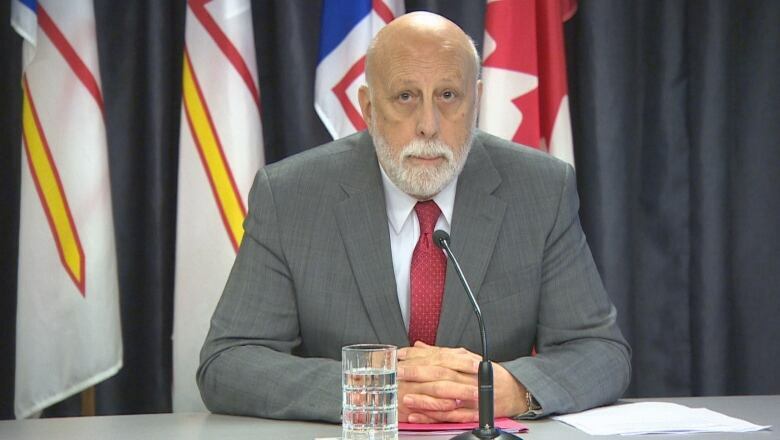 The increase is tied to the national consumer price index, and future increases will also be based on the percentage change in the national CPI, rising every April, Labour Minister Al Hawkins announced at a press conference at Confederation Building in St. John's. "It's important for us as a government to strike a balance between the employer and the employee," Hawkins said. "We feel right now, at this point in time, that having inflation attached to a predictable increase in minimum wage is the way to go." All four Atlantic provinces have now harmonized minimum wage increases to April 1 annually. The predictability that the move adds for employers should be a relief, said Richard Alexander, executive director of the Newfoundland and Labrador Employers' Council. "We have been asking the government …to remove the politics from minimum wage setting," Alexander told reporters in St. John's. "For much too long minimum wage has been a political issues used for political gain." Tying minimum wage increases to CPI makes increases predictable, the government said, and prevents the ad hoc approach used in the past. The decision to tie increases to the rate of inflation reflects input the government received during public consultations last year. Hawkins said the national consumer price index is an appropriate measure — versus the provincial index — because it provides more stability. "When you build your economy and your finances based [on] a lot of commodity pricing and oil, a lot of times you get fluctuations," Hawkins said. "And that really does have an impact sometimes on the CPI on the provincial level." The government looked back to 1999 and found that the national and provincial CPI were largely balanced 46 per cent of the time, Hawkins said. In 2017 the national CPI was 1.6 per cent, versus 2.4 per cent provincially. 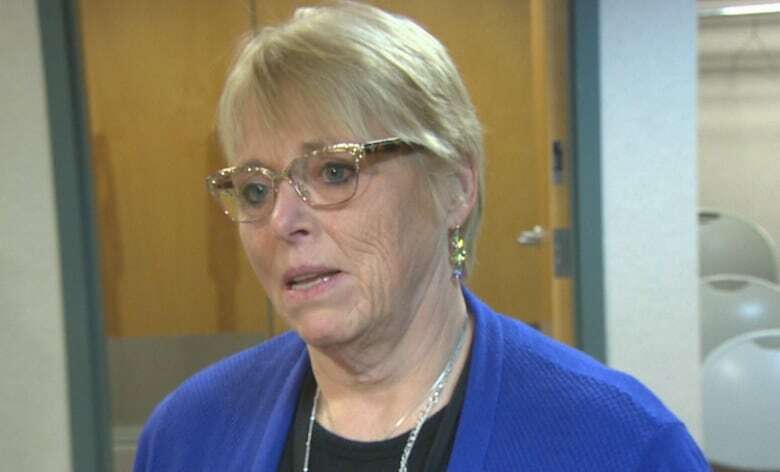 Newfoundland and Labrador Federation of Labour president Mary Shortall said that while she supported indexing wages to the CPI, the move wouldn't do much to help the thousands of workers who can't afford to live day to day if the wage isn't first brought up. "It's important when the cost of living rises that wages keep up with it," said Shortall. "However, when that wage is too low to begin with, what you're doing it you're locking in an unacceptable hourly wage that is going to keep workers who are living under the poverty line under the poverty line." In Newfoundland and Labrador, 5.9 per cent of workers make minimum wage, the government said, with women accounting for 59 per cent of that. Most minimum wage jobs — 78 per cent — are in the sales and service sector. The minimum wage was boosted twice last year, from $10.50 an hour to $10.75 in April, adding another 25 cents in October to bring it to $11.00 an hour. The 2017 increases were the first minimum wage jumps in the province in six years. Prior to that, Newfoundland and Labrador had the lowest minimum wage in the country. 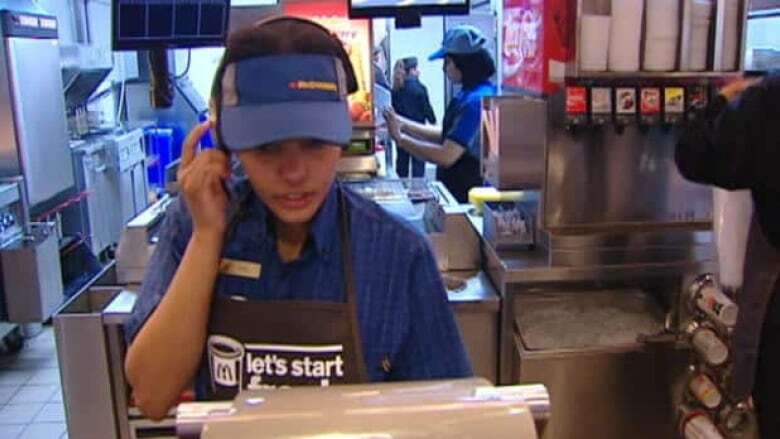 Even after the increase on April 1, Newfoundland and Labrador will still have the third-lowest minimum wage in the country, after Nova Scotia and Saskatchewan. But Hawkins pointed to the ongoing debate about Ontario's plans to bring minimum wage to $15 an hour. "That's a decision they made within their government. That's not a decision we made," Hawkins said. "The jury's still out on Ontario with regards to that increase." Shortall said that the right minimum wage for Newfoundland and Labrador may not be $14 or $15 an hour, but it's surely more than the $11.15 rate that will kick in in a few weeks. "It's not $11 an hour, quite frankly," Shortall said. "It needs to be whatever will bring people above the poverty line, whatever that may be."